Join Cycling Adventures for a weekend on the Coast of Central California. The adventure begins on Friday afternoon when you arrive in scenic Morro Bay. We will meet Friday night for a Pasta Feast. 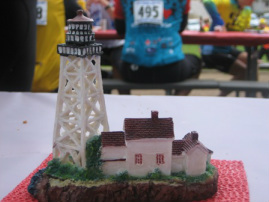 Saturday enjoy the variety of ride options at the SLOBC Lighthouse Century. After the ride we will meet up for a Celebratory Soiree at the Team House!! Sunday Cycling Adventures will organize a leisurely ride through nearby coastal towns of Cambria & Cayucos and then an electric boat cruise around Morro Bay. 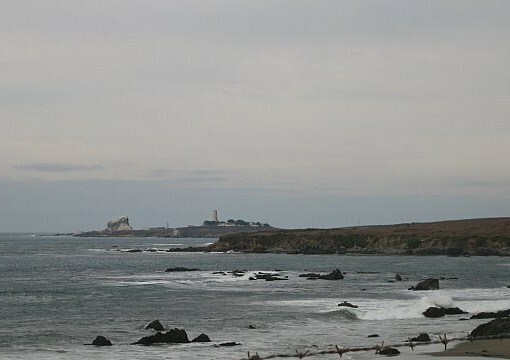 The afternoon is your own for wine tasting, a tour of Hearst Castle or just relaxing on the coast! This event sells out quickly so be ready to register early in the day! !